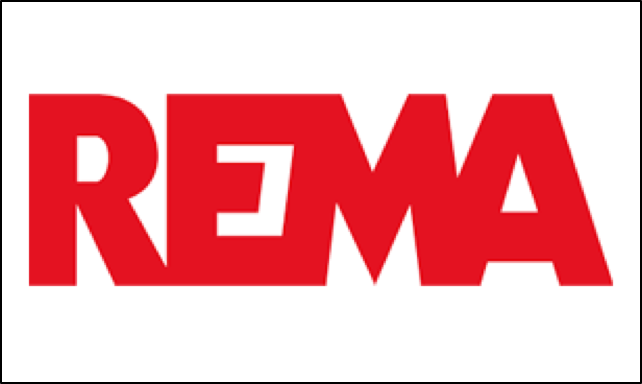 Rennicks is associated with the key membership associations within the industry to ensure compliance and safety standards are met. 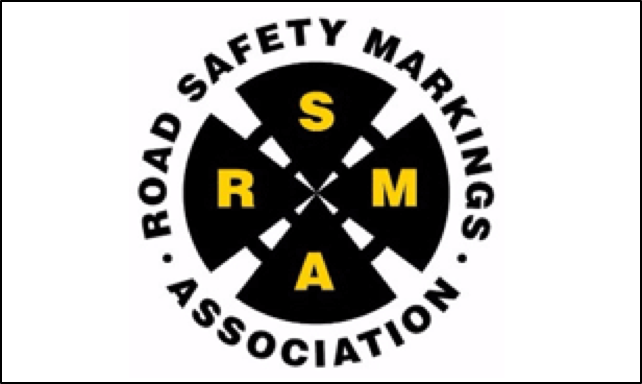 The RSMA represents and supports its members and the industry as a whole, setting standards and providing training that helps ensure the health and safety of operatives and develops a highly trained, fully-qualified workforce. 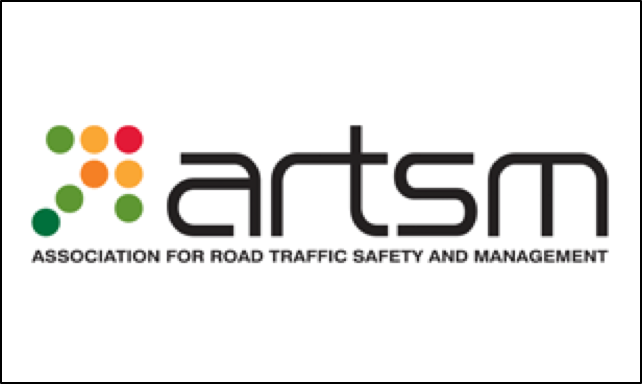 The ARTSM is an informed and influential force in the field of Highways and Transport. The Association seeks to benefit Members through its representative role, aiming to influence technological developments and improve standards in traffic engineering and operations. 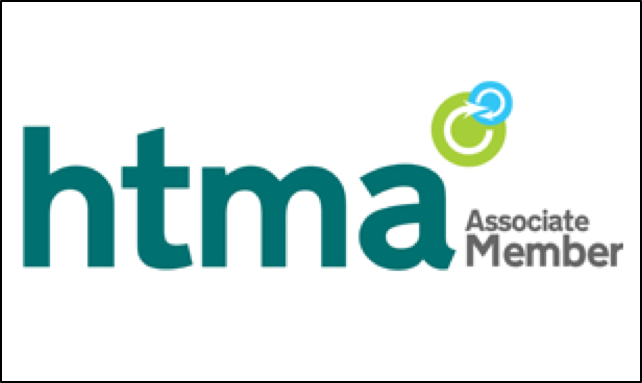 The HTMA aspires to be the leading voice of the highways term management and maintenance industry, promoting its overall image, sharing knowledge and feedback, fostering best practice and improved industry standards, whilst influencing government and other stakeholders’ policies. 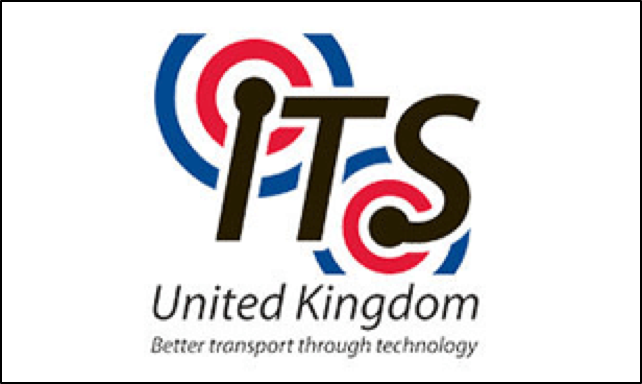 The ITS UK association seeking to promote Intelligent Transport Systems (ITS), is a not-for-profit public/private sector association financed by members’ subscriptions, and provides a forum for all organisations concerned with ITS - Working together to bring the benefits that ITS can offer in terms of economic efficiency, transport safety, and environmental benefits to the United Kingdom. 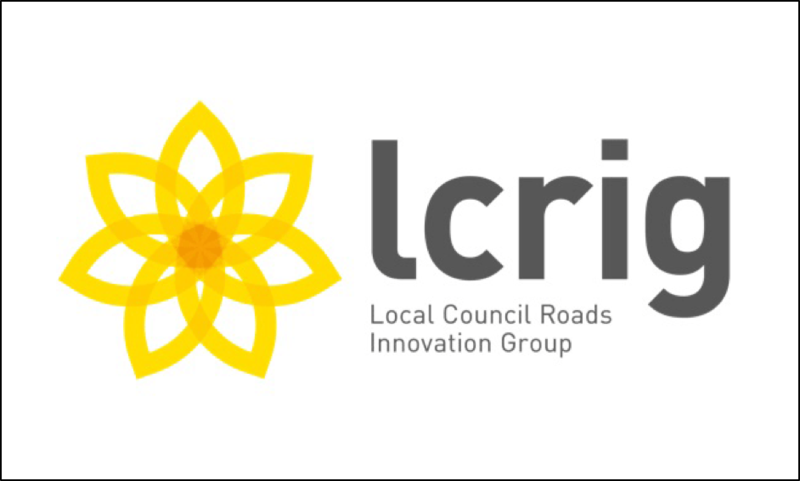 Established to bring together local authorities from across the UK to discuss common challenges and share best practice. Together, members aim is to develop and promote a fresh approach to highway asset management, including establishing new, standard methodologies to understand the true state of the infrastructure of highways and determine the correct level of investment for today and the future.